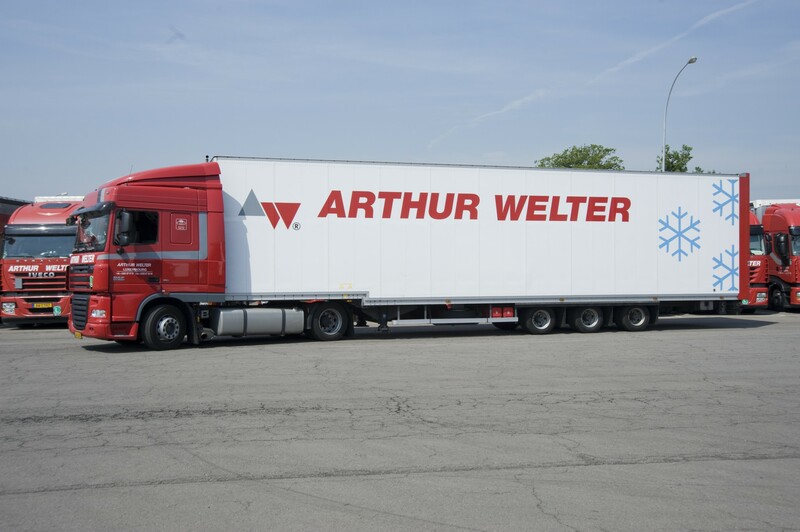 Since 2010, Arthur Welter Transports has been ISO 22 000 certified, guaranteeing the safety of transported and warehoused foodstuffs. – Clearly defined working procedures (cleaning, security, etc). – Innovative communication systems enabling temperatures to be monitored in real time.